Welcome to the National Club Basketball Association. 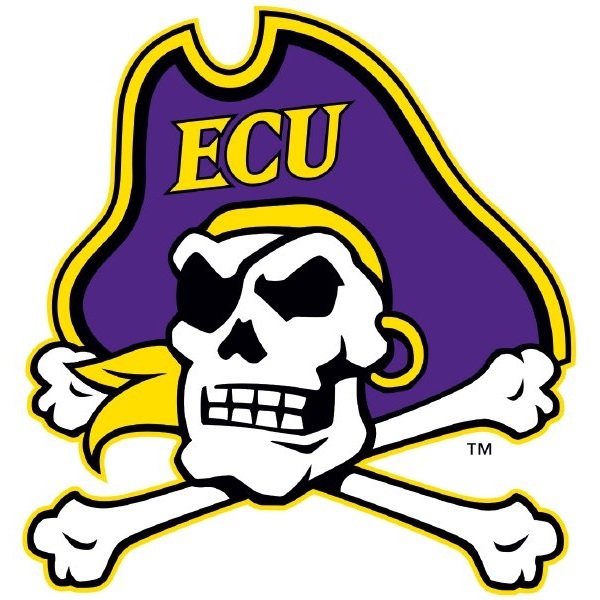 The National Club Basketball Association (NCBBA) is the fastest growing intercollegiate club basketball league in the United States. We are driven to provide collegiate student-athletes with the opportunity to play competitive, organized college basketball, and to continually improve this experience for all participants. We strive to accomplish this by building lasting relationships based upon trust, commitment, dedication, understanding, and strong lines of communication. 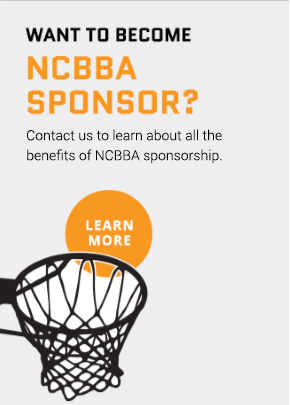 Thank you for being a fan of the NCBBA. The National Club Basketball Association is a division of CollClubSports.